Our ministry to Children and their Families reflects our desire to see God glorified in the home. We know parents come in all shapes and sizes and our desire is to partner with parents, grandparents and guardians to encourage spiritual formation right at home. We believe that all people are, with God's guidance, able to offer a spiritual inheritance to their family. 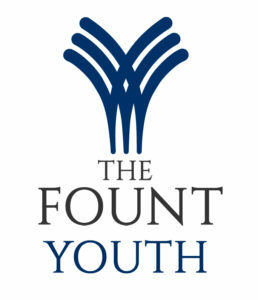 Contact Ric Seaver at the church office (714-962-2593) or email Ric@TheFount.Church for more info. Kids from 6 weeks - 3 years will be cared for by a team of loving volunteers. Our Nursery is clean, safe and fun. Our Sprouts small group uses a research based curriculum tied directly into The Bible App for kids created by LifeChurch.tv, makers of the popular YouVersion Bible app. Caring volunteers lead children through an experience specifically designed for early childhood with interactive lessons meant to teach kids in the way they learn best. Check out https://www.bible.com/kids to download the app for iPhone or Android, or check your applicable App Store. Kids in Elementary School learn experimentally and collaboratively. Programming in Young Oaks includes Bible Literacy, World Issues and Church History and uses fun hands on activities to encourage more active learning. Using Tru Story curriculum which offers corresponding parent content and activities along with Spiritual Parenting Classes helps us think about the holistic spiritual health of not just the child but the whole family. Jr. High and High-School youth have age specific activities on Sunday and mid-week. 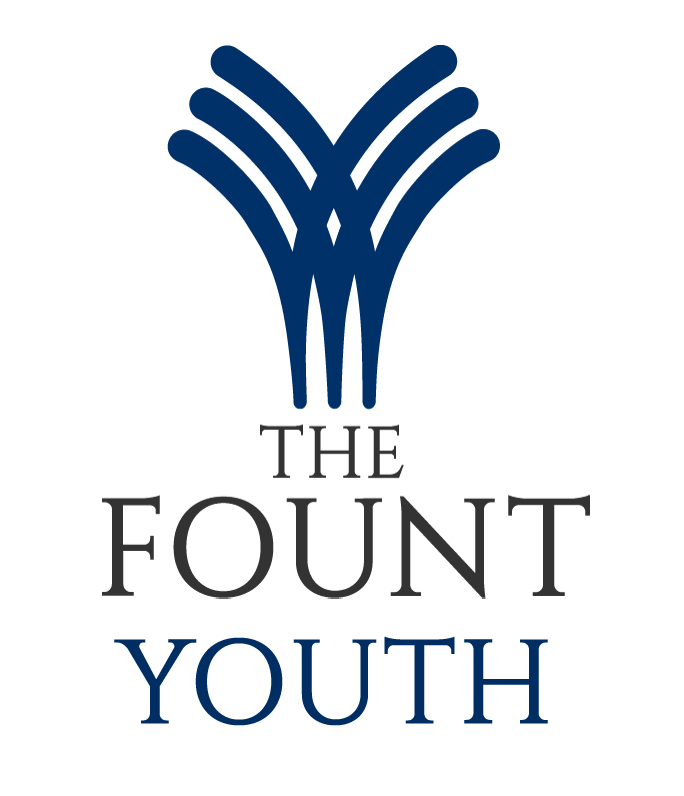 Check the Youth page for more information.